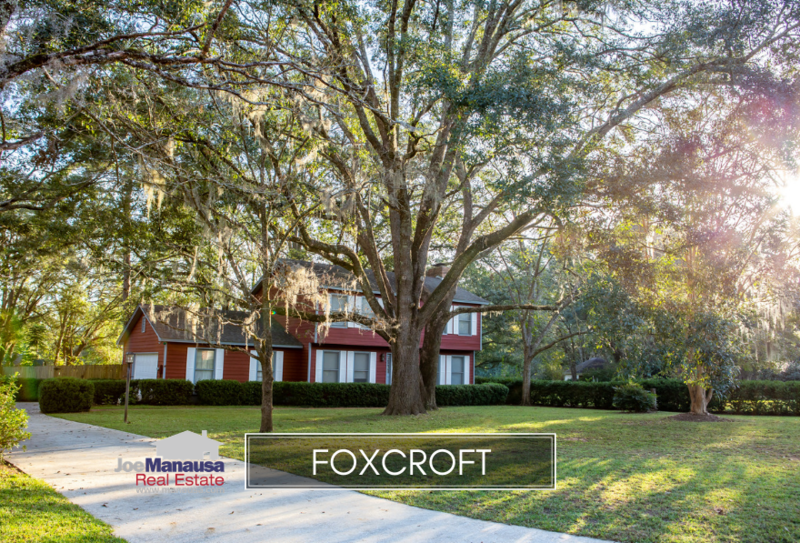 Foxcroft is a Northeast Tallahassee neighborhood located on the east side of Thomasville Road and the west side of Killearn Estates. Containing three and four bedroom single-family detached homes on generously sized maturely landscaped lots, buyers are standing in line for the next great deal in this neighborhood. In the remainder of this report, we have provided graphs to show trends in home prices, home values, and home sizes in Foxcroft, as well as a sortable table of all closed home sales going back to 1991. It is important to note that the narrative contained below is for sales through December for all previous years, but through January in 2019. The graphs and the closed sales table will be continuously updated into the future (meaning bookmark this page if you always want to know the current status of homes in Foxcroft). The average home price in Foxcroft in 2018 was $235K, and it is likely going to be much higher in 2019. Simply put, buyers want what these homeowners have. The pace of home sales in Foxcroft is very good. Homes listed this way are selling very fast and are seeing multiple offers from buyers. Currently, there are five homes for sale in Foxcroft, and two are already under contract. 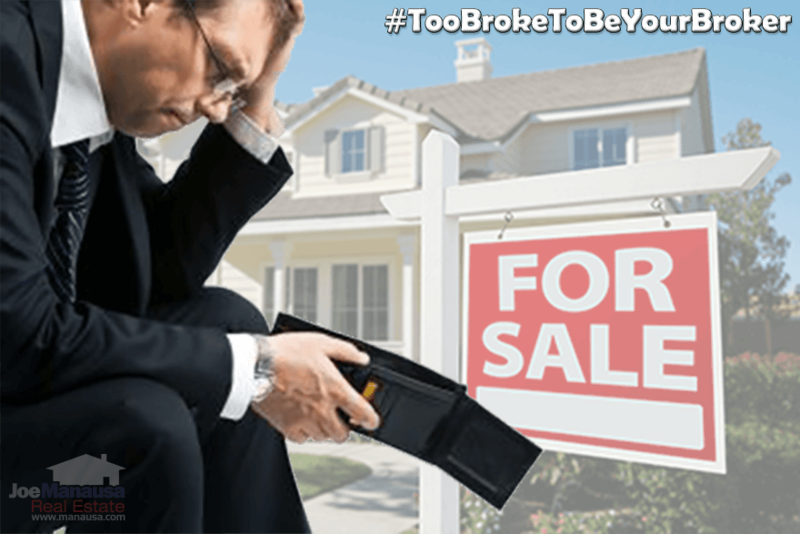 If you are thinking of selling your Foxcroft home [Call Me] ... we can get you top dollar today! Foxcroft home values rose nearly 7% in 2018 to an average value of $128 per square foot. While this appreciation rate is more than double the historical average, it would have been much higher without the very low valued sale that closed in September. I expect to see a new annual high average value posted in Foxcroft in 2019. Foxcroft home sizes typically fall in a range from 1,700 to 2,000 square feet, and 2018 was no different. The 14 homes sold in Foxcroft in 2018 averaged 1,847 square feet. The following list shows more than 530 home sales in Foxcroft going back to 1991. 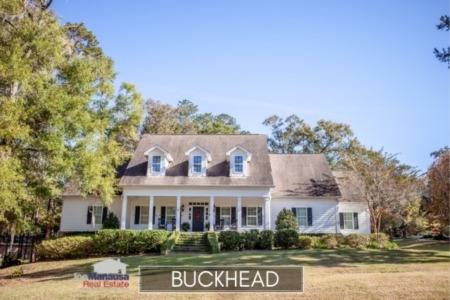 This concludes our February 2019 update on home sales in Foxcroft, please give us a call at (850) 366-8917 or drop us a note if you have questions not covered in this report. 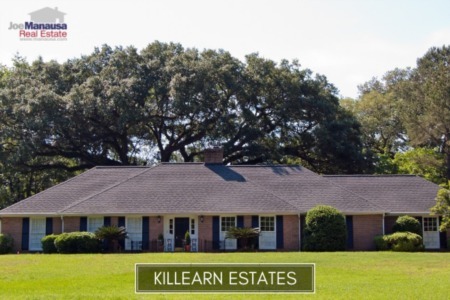 Have you heard what people are saying about the top real estate agent in Tallahassee? Check it out here, you can see hundreds of real customer reviews reported on Google, Facebook and Zillow right here: http://www.manausa.com/testimonials.